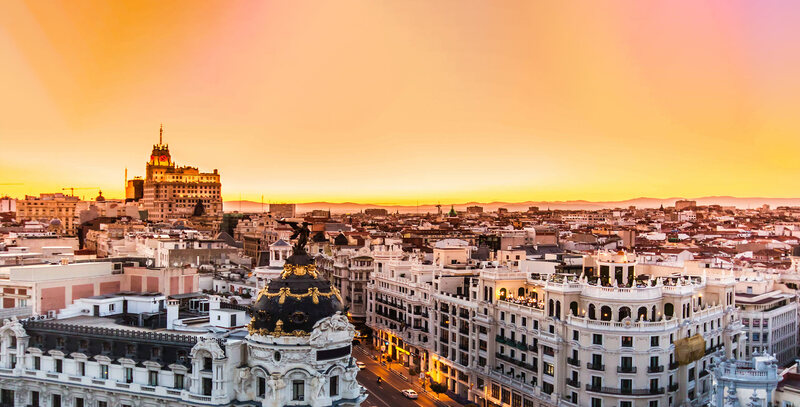 The Madrid Art Film Festival is an international film event to celebrate the movie making whilst bringing together film makers and the business of film making, from the smallest independent film maker to the most popular English and foreign language films and is open to all film genres. An inventive selection that is neither too traditional nor too sophisticated, a selection that is the most international in the world, open to all film types and yet never forgetting our over-riding passion- that of the love of film, a selection that is attentive to the arrival of new generations and which combines all the necessary conditions for the films to be hosted and honoured in the great tradition of film makers around the world. Films of all lengths (short & feature) and all genres (family, animated, comedy, drama, sci-fi, action, horror, documentary, foreign, music video) are welcome to submit. Screenplays (both short & feature) of all genres are welcome to submit. Screenplays must be unproduced as of the date of the film festival. Screener films should be submitted on digital file (Mov, Mp4) and a backup DVD or Blu-Ray, US Region 1 is required. Films in language other than English must include English subtitles. No feedback on submissions can be given. Short must be under 59 minutes and Features should be at least 59 mins or more. All foreign Submissions must be subtitled. Online screeners, and posters are mandatory and must be uploaded via Withoutabox. The festival does not make your film available online.